Our retirement properties are all unique but no matter which one you call home, you’ll notice a friendly and lively atmosphere with a mixed community of people. Many of our properties offer a choice of rental or leasehold apartment options. Visit our property pages to find out what eligibility criteria applies. 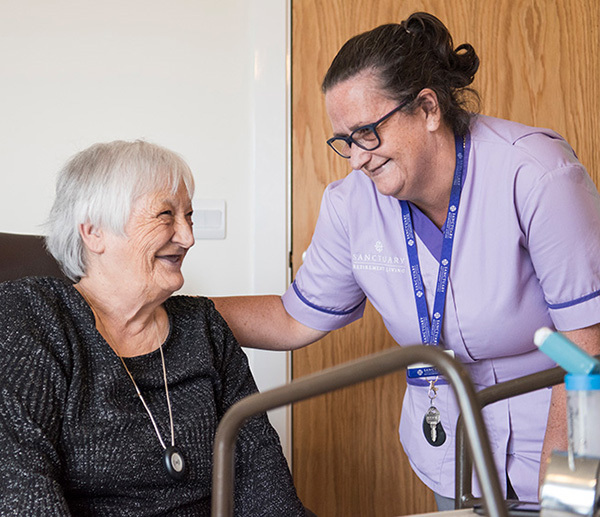 Sanctuary Retirement Living properties are a form of independent living, sometimes known as extra care, where residents have care and support on site, and are encouraged to live as independently as possible. 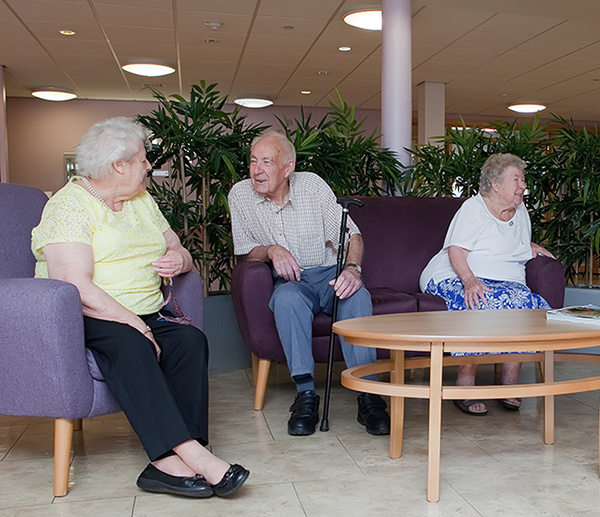 At some of our retirement properties, you may only be able to rent an apartment if you have been referred by your local authority’s adult social care team. If you are unsure who your local authority is, you can visit the Government’s website to find your local council. At some properties, a number of apartments are reserved for people who have a referral from the local authority, and others are available for private rent. Depending on your circumstances, you may be eligible to apply to your local authority for financial assistance, such as housing benefit or universal credit, towards your rent and part of your service charge. Some properties have leasehold apartments. If you are looking to buy one of these properties it may be 100% leasehold or shared ownership. The percentage of ownership will depend on the specific apartment that’s being sold. Some apartments may only be available to buy if you fulfil the criteria of the Older Person’s Shared Ownership scheme. Owners are responsible for selling their apartments, usually through their chosen estate agency, but our local team will be able to advise if they know of any apartments in their property for sale. Alternatively, if you have any general enquiries about properties for sale, contact our Shared Ownership team 0800 916 1444 or email homebuy@sanctuary-housing.co.uk. Some of our leasehold apartments are leased under the government's Older Person’s Shared Ownership (OPSO) scheme, which gives you the security of home ownership but the ability to free up cash. Under OPSO you can buy shares of between 25% and 75% of the full purchase price and we own the rest. Rent is payable on the share of the property that we own, unless you own the maximum 75%. As time goes by, you can increase your percentage ownership by purchasing more shares in the property, up to75%. If you choose to purchase the maximum 75% share in the property, you do not have to pay rent on the remaining 25%. 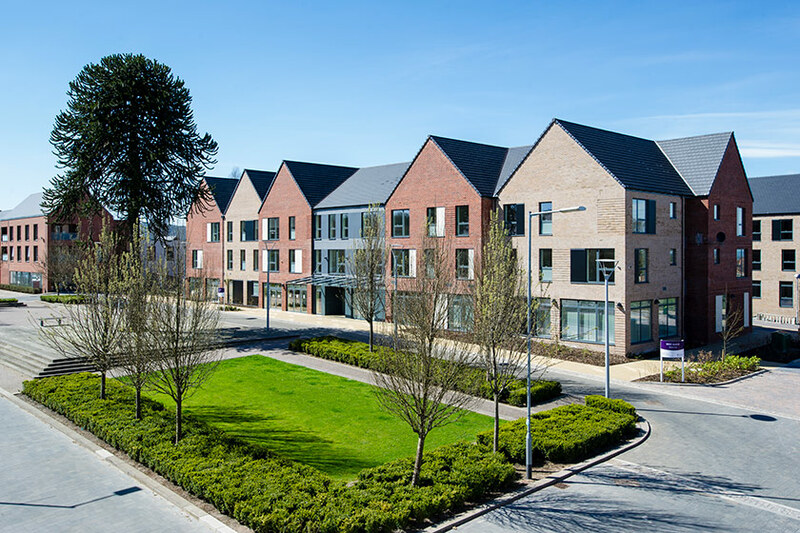 Some Retirement Living properties are available through the Older Person’s Shared Ownership scheme.